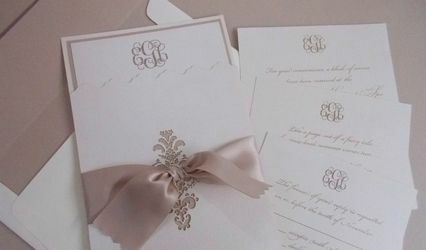 Invites Galore has served thousands of happy brides! 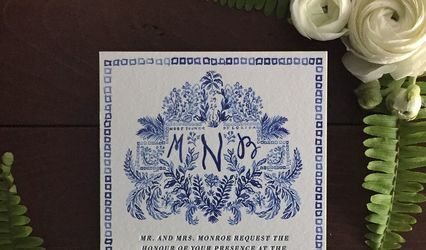 We have been in the wedding and invitation business since 1996 right here on the web printing wedding stationery for thousands of happy and satisfied brides. 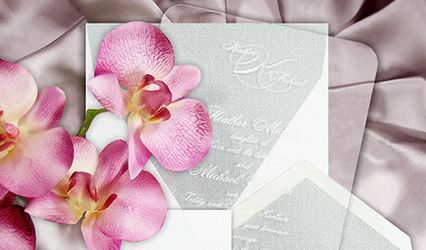 So you can feel secure when you select the perfect online custom wedding or bridal invitations or announcements from Invites Galore that we will do our best to ensure your satisfaction. With every order of 100 custom wedding invitations receive free bridal shower thank you notes.